T.J. Murphy—This past August was a milestone of 20 years since a mild-mannered (and successful) marketing executive named Dean Karnazes had a few cocktails at a jazz bar in the Marina district of San Francisco when he inexplicably slipped out the back, went home, peeled down to his boxer shorts and ran to Half-Moon Bay. Karnazes had given up running in his teen years but with his impromptu all-nighter of a 30-mile run, he took a skydive-like plunge into ultrarunning. Since then, Karnazes has found himself absorbed by the challenges of the Western States 100, the Badwater Ultramarathon (which he won in 2004) along with many other classics. He’s perhaps most known, however, for his made-for-media super-exploits like running from Disneyland to New York City in 75 days, a 350-miler in 80 hours and 148 miles on a treadmill in 24 hours. In an interview conducted with Karnazes for the October issue of Competitor Magazine, I asked him how he deals with all the injuries he must certainly be slammed with considering not just the racing but the tremendous quantities of mileage he consumes in training. Want to be durable like Dean? Here are Karnazes’ top three injury-prevention tactics. 2. Cross-training. “I think total body training is essential, at least for what I do,” Karnazes said. He injects six quick circuits of a Navy SEAL routine into his normal day. “Between emails. Whenever I’m starting to bonk I’ll pop out a set,” he explained. The routine includes push-ups, sit-ups and pull-ups. Karnazes believes it was because of this cross-training he was able to net his 9th finish in 10 tries at Badwater this past summer despite a low amount of running volume going into the race due to a heavy travel schedule. Karnazes also admitted that when he travels the first thing he does upon walking into a new hotel is to check out the gym for a pull-up bar. If there isn’t one he’ll improvise—even if he’s stuck with using the shower curtain rod in a bathroom. 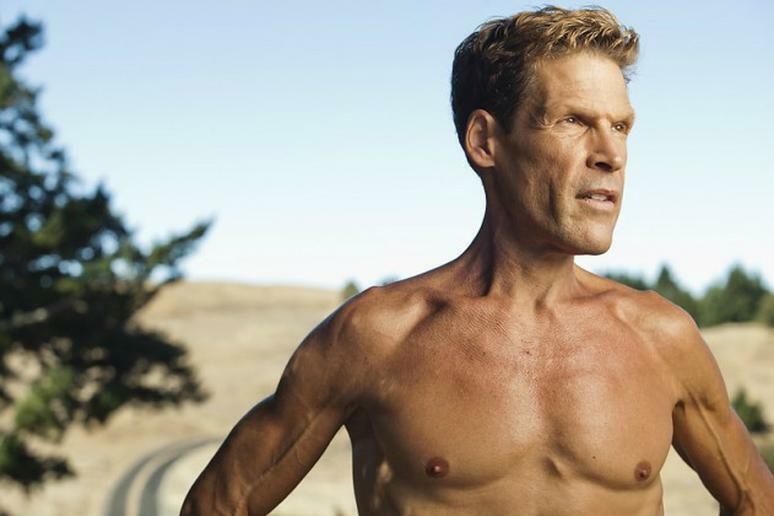 For more on Dean Karnazes, check out the October issue of Competitor magazine.